We are into sap training's from past 10 years. 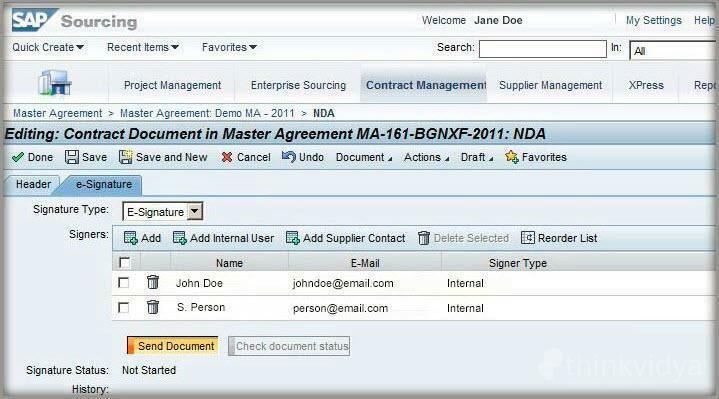 How to get SAP S User ID? hai ,need guidance for my career my qualification is B.com +M.B.A finance, either SAP or oracle . SAP FICO is good , SAP simple finance requires SAP FICO knowledge. I want to know all the details about SAP, especially fee structure. 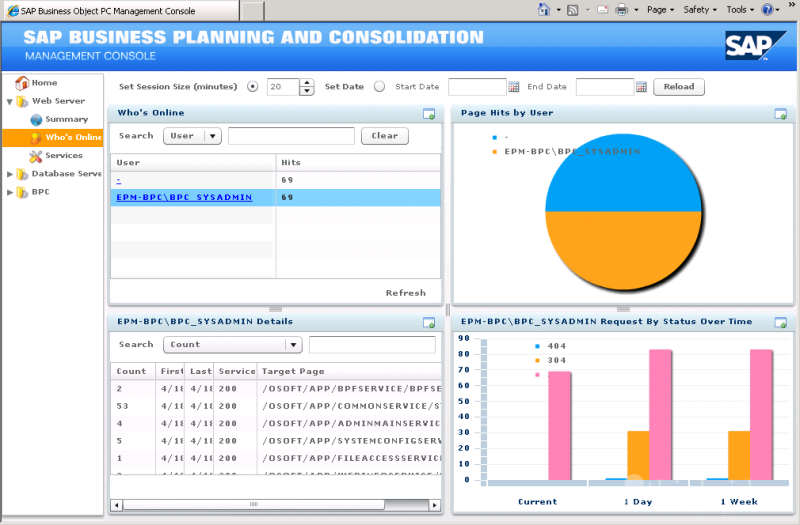 Hi , SAP Fee depends on the mode and Trainring provider. If SAP Authorized class room training : 3.6 lacs to 5 lacs based on module, and for Online SAP authorized it will cost you around 2lakhs. If non Authorized institutes will charge from 10K to 50 K inr based on the modules. Hi, I have an experience in SAP IS Utilities, worked as an end user,used crm portal,based on this end user experince can i go for SAP SD module course r any module which it helps me to move in SAP field, please suggest. 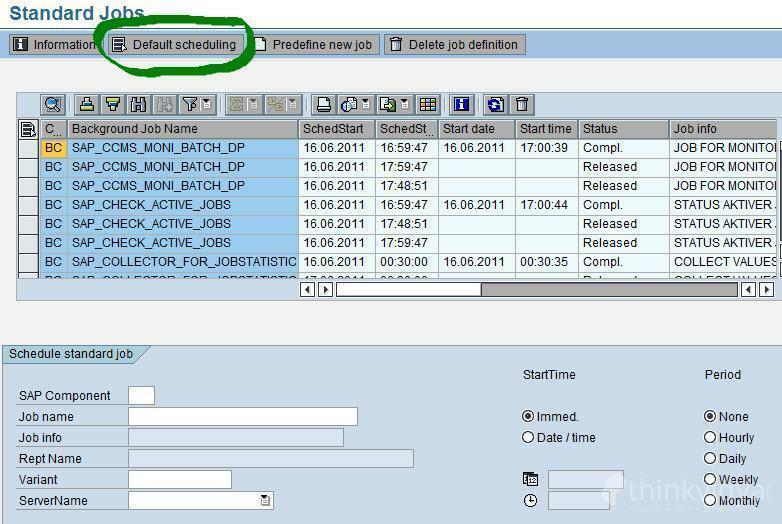 Hi mahesh, Based on job search,Better got for SAP IS utilities only. In SAP IS utilities limited people is there in the market. But if you consider SAP SD lot of people is there looking for jobs. Hi... i am from accounting background and have a experience of 24 years in accounting. I want to learn SAP. so that i can easily accessible for any MNC for job. So please guide me how to start SAP learning. Hi, Your domain will help you to understand the topics easily. Based on your domain SAP FICO is recommended. Gs Online Trainings G. conducts classes in SAP. It is located in Begumpet, Hyderabad. 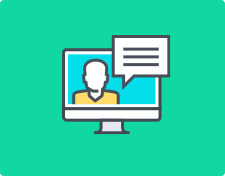 It takes Online Classes- via online medium. 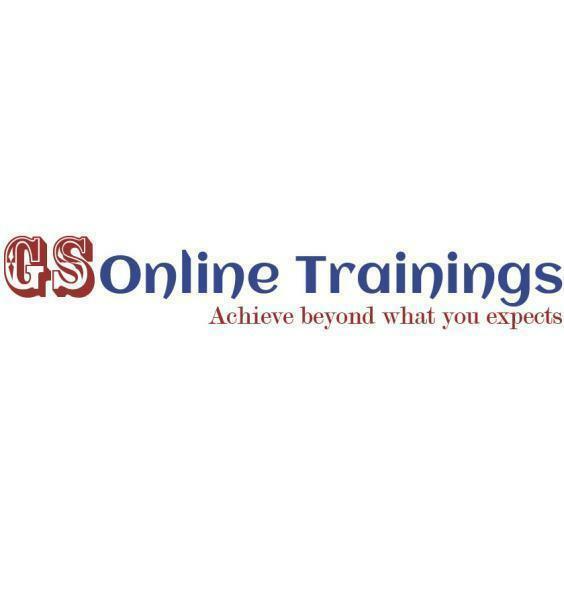 Send Enquiry to Gs Online Trainings G.